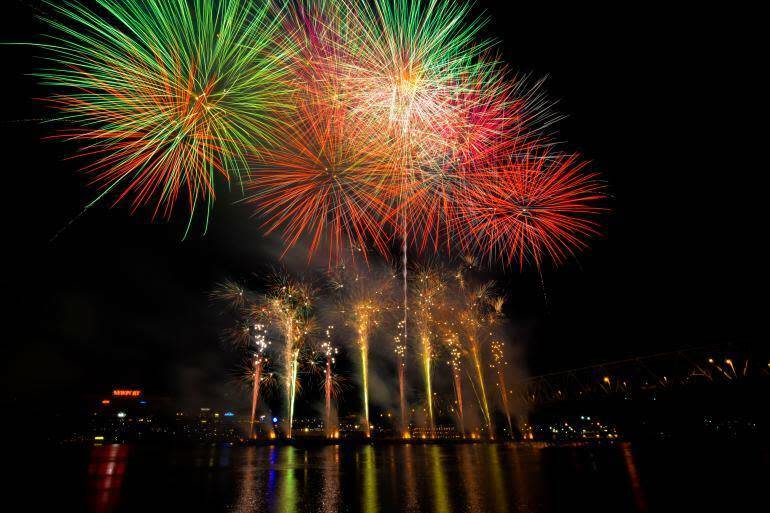 We’ve already written about how to enjoy Riverfest and where to watch the fireworks, but no compilation of festivals in Cincinnati and NKY in September would be complete without mentioning our region’s fond and fun farewell to summertime. It’s a great day of kicking back with family and friends and having a last summer blast—that goes out with a bang! 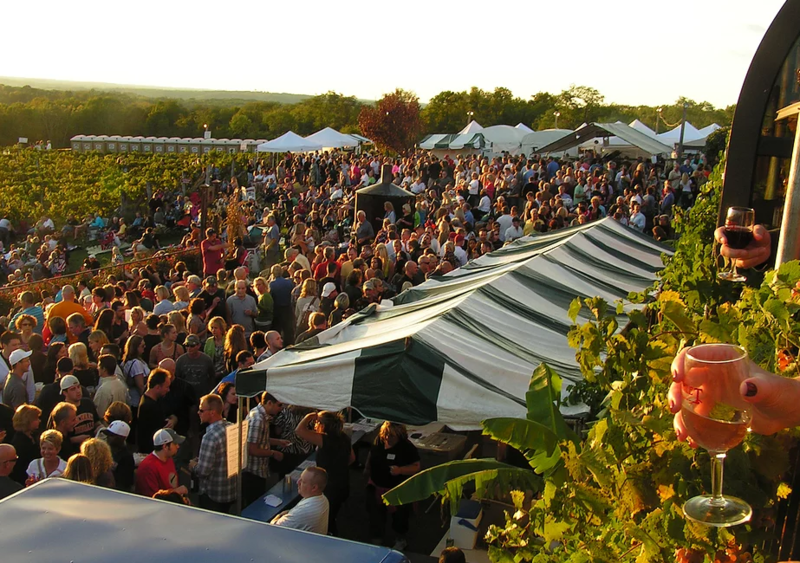 Join Hamilton County’s only working vineyard as they celebrate their 20th Art and Wine Festival! Free to attend, it features wine tastings—of course! Also, there will be great live music, beer, an assortment of delicious food, and more than 60 art booths. 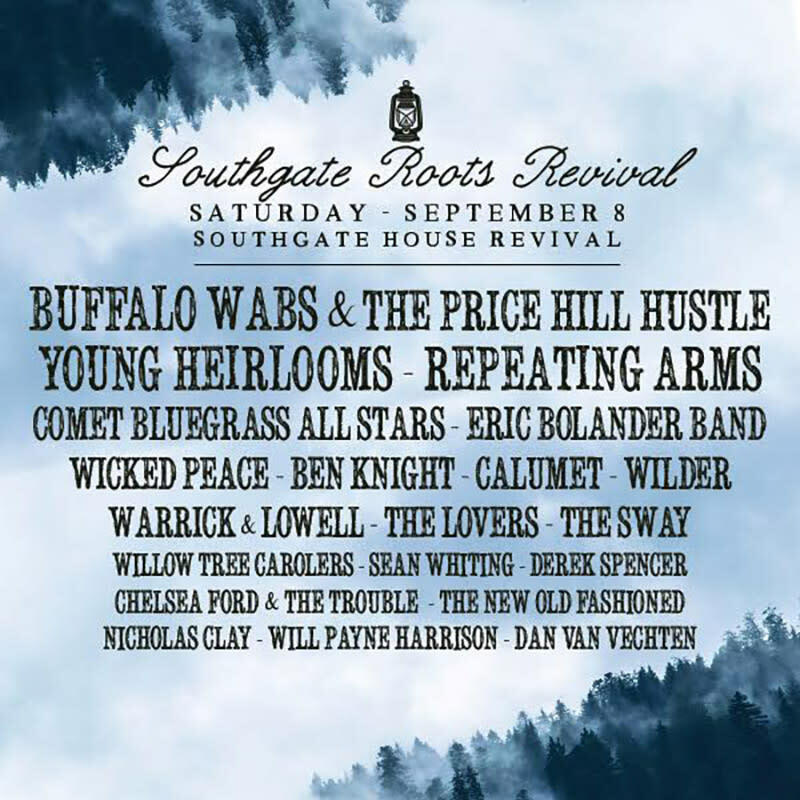 For a taste of even more live music, head south that weekend to Southgate House Revival for their Fall Folk Festival. The doors open at 5 and the music lights up the place at 6 on 3 stages featuring Bluegrass, Americana, and Folk. Our Northern Kentucky and Cincinnati region has long been a haven for film aficionados, not to mention a location for the shooting of many movies. 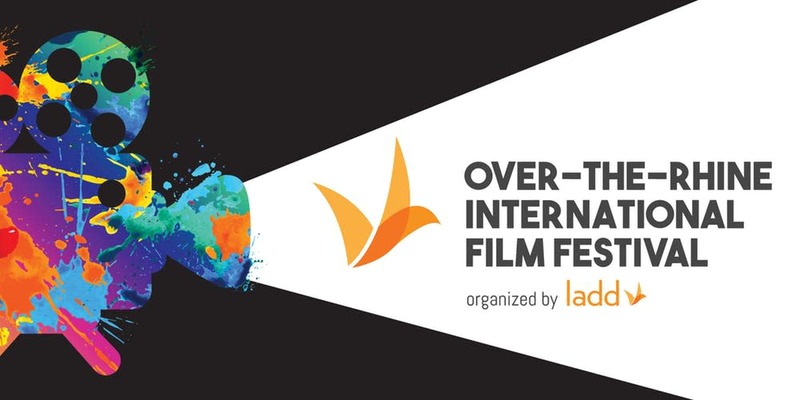 If you’re a movie buff, don’t miss the OTR International Film Fest. With their focus on diversifying film and “a celebration of our shared humanity,” it will be a stimulating, enriching weekend of films. 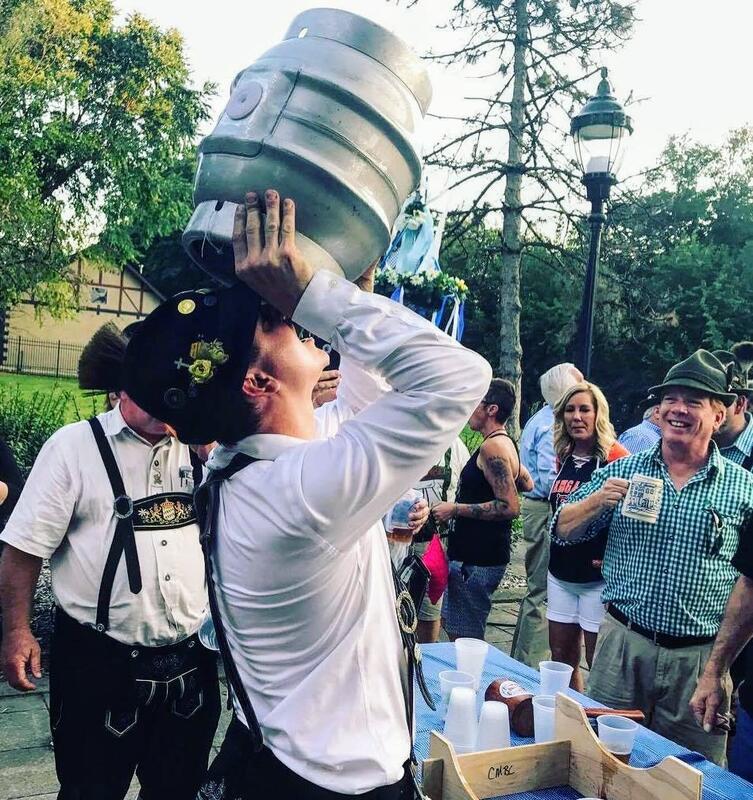 So you can make it a whole month of Oktoberfest! But wait! 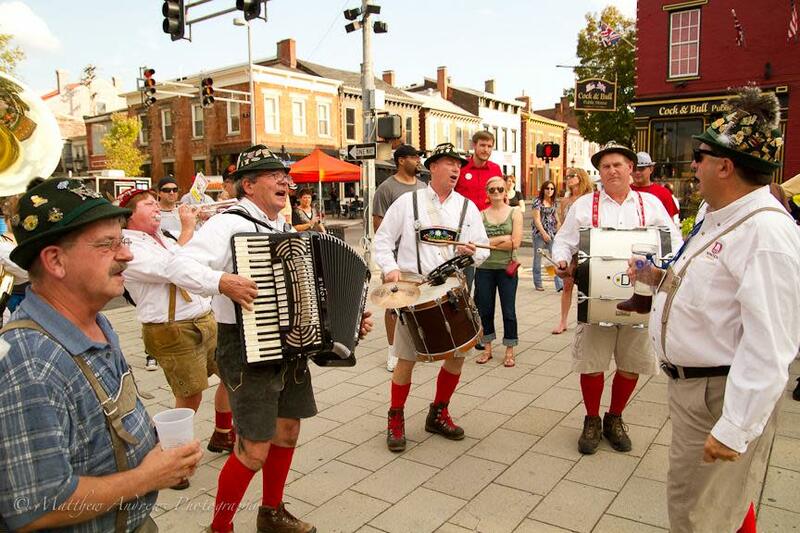 There’s Even More Festival Fun near our NKY and Cincinnati Region! 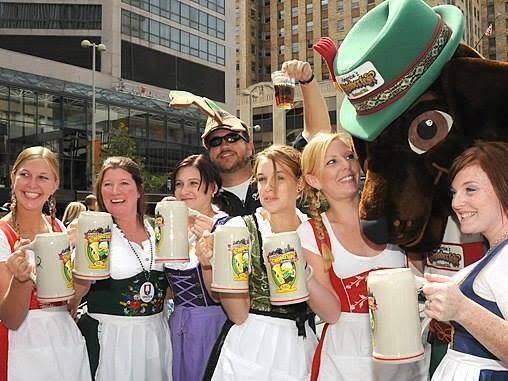 There are a few nearby festivals too big and fun not to mention. They’re a short drive away, but well worth it. 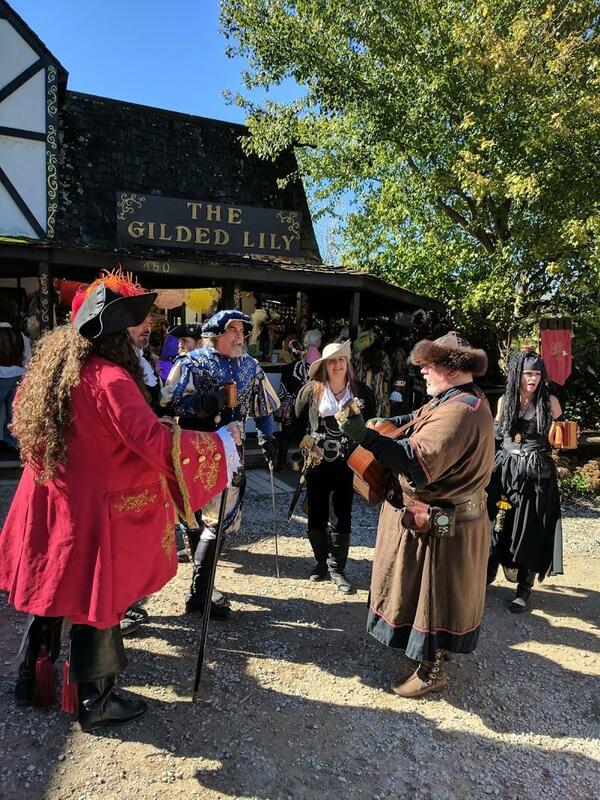 One of the best Renn Faires in the U.S. kicks off Labor Day weekend, just about an hour’s drive north of Cincinnati in Harveysburg, OH. Watch a joust, eat a giant turkey leg, toast the Queen, and shop for unique wares. It runs every weekend through Oct. 28. 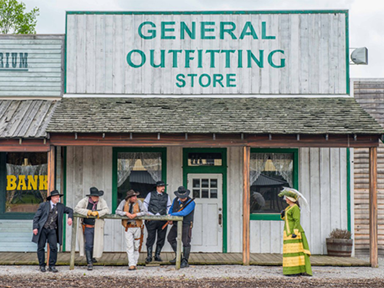 If cowboys, saloon girls, and High Noon shootouts are more to your liking than knights in shining armor, head to Williamsburg, OH, east of Cincinnati, to an authentic Old West town, filled with entertainment for the whole family. It starts the weekend of Sept. 8 and runs every weekend through Oct. 14. 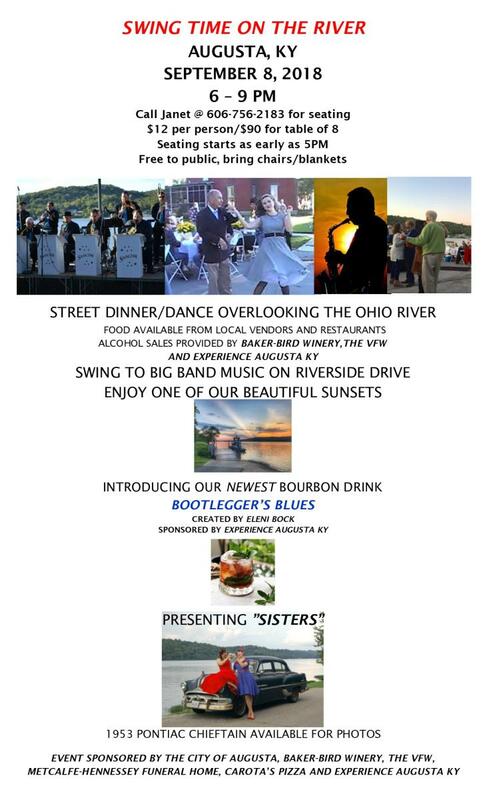 Take the scenic drive down to Augusta, KY for their 14th annual Swingtime on the River street dinner. It&apos;s sure to be a memorable evening of great food and gorgeous views! September is Bourbon Heritage Month and the whole state of Kentucky will be celebrating “Our Nation’s Native Spirit” –as declared by the U.S. Congress in 1964. One of the biggest bourbon bashes will be in Louisville. Bourbon and Beyond features too many amazing music acts to list, incredible bourbon and dining experiences, and some of our very own partners from NKY’s bourbon tour, The B-Line. 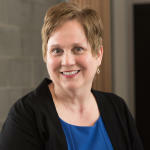 New Riff Distilling and Boone County Distilling will both be there, in addition to Cincy and NKY’s bourbon ambassador, Molly Wellmann.